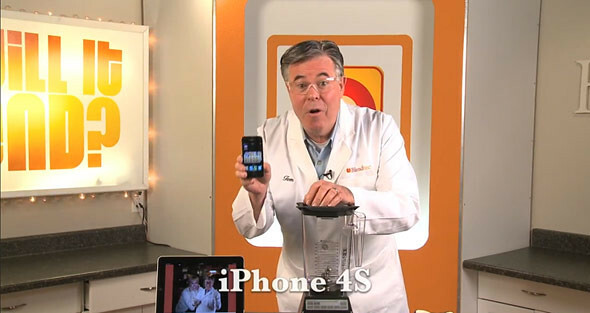 iPhone 4S Is Great And All But… WILL IT BLEND?! Here’s a video for your weekend entertainment. The guys at Blendtec always challenge new gadgets to see if they are resistant to blending… so far.. all iDevices did not survive the test.